Mukkaleepon Cave is currently under construction, with very little to see unless you are particularly adventurous, and have a torch to hand. The cave entrance here is small and at present I would advise against venturing in, unless you know exactly what you are doing. 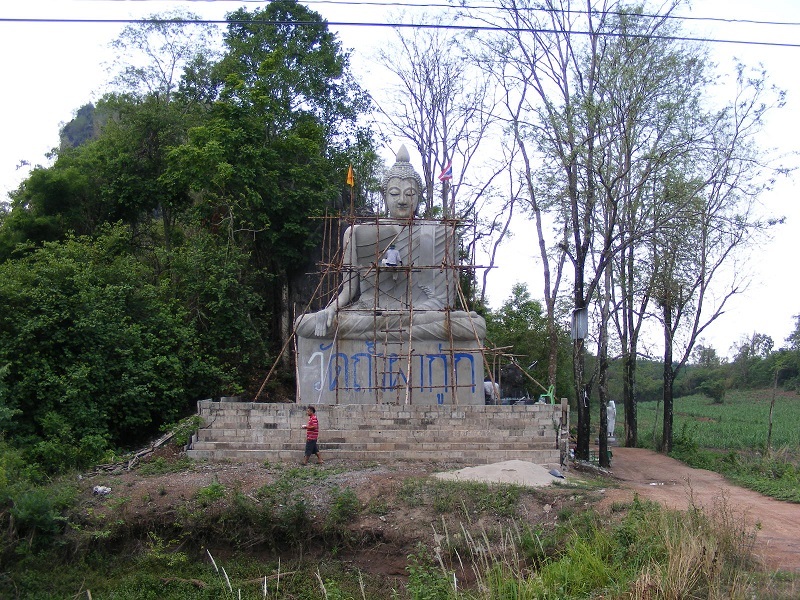 Over the next year or so, we will be visiting this location to note it's progress but as of today, the site is little more than a temple, with a huge Buddha Statue being erected at the site entrance. 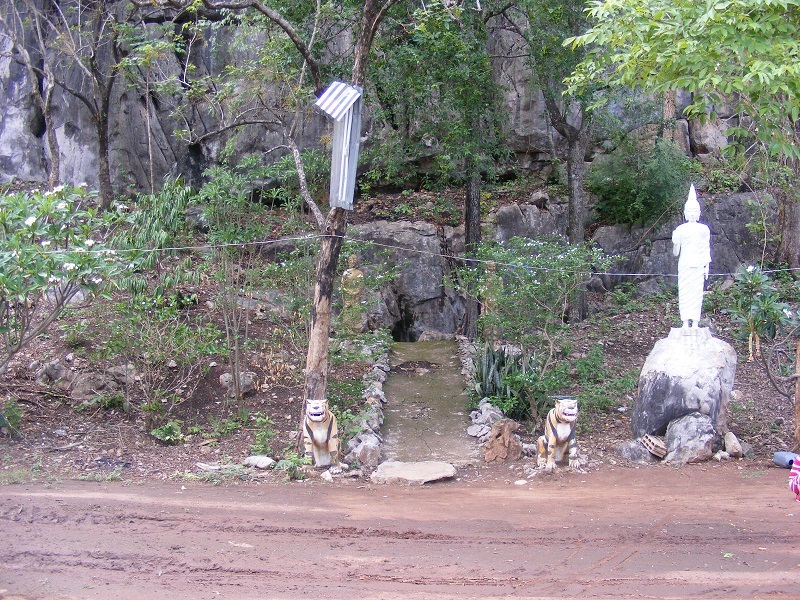 The site is about 1 mile north of Suwannakhuha Cave so is worth driving a little more to see how much development has taken place since this was published. You may find something of interest that we have not seen yet. From Udon Thani, take route 2263 westbound from the ring road and follow this road until the end, where you turn left on to route 2097. 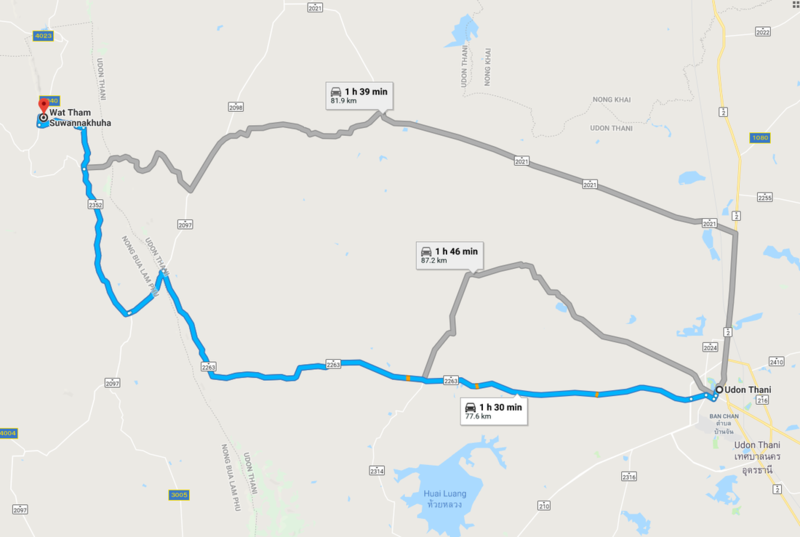 After about 3km, turn right on to route 2352, heading north and follow this road all the way through Suwannakhuha village. 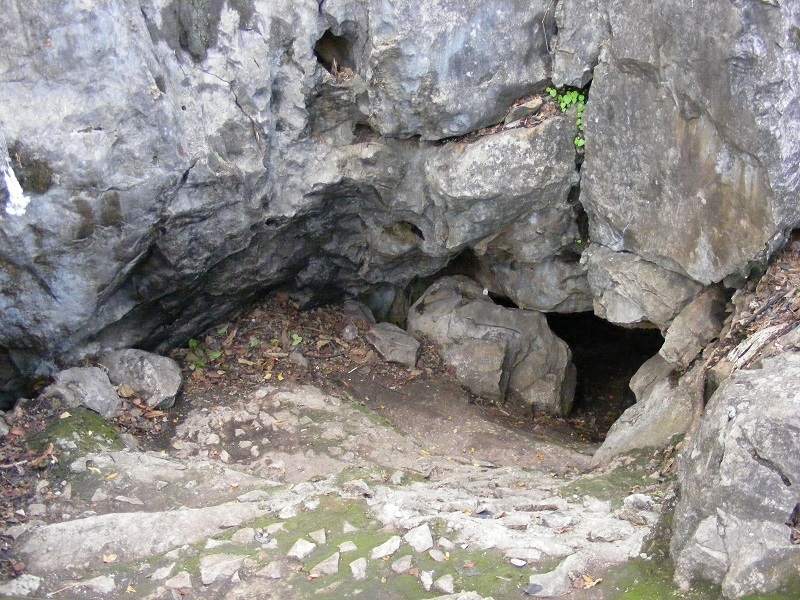 The cave is then located on the left, a little north of the Suwannakhuha temple and cave site.